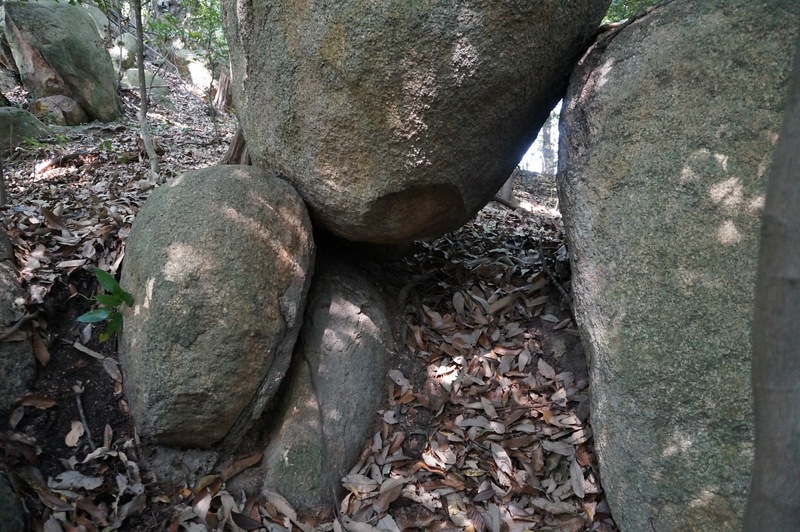 See full articles and on-site photos on those pages. 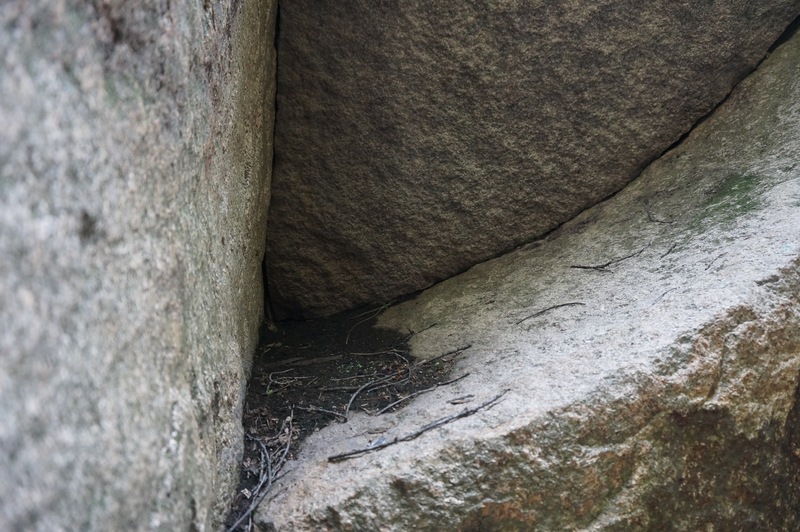 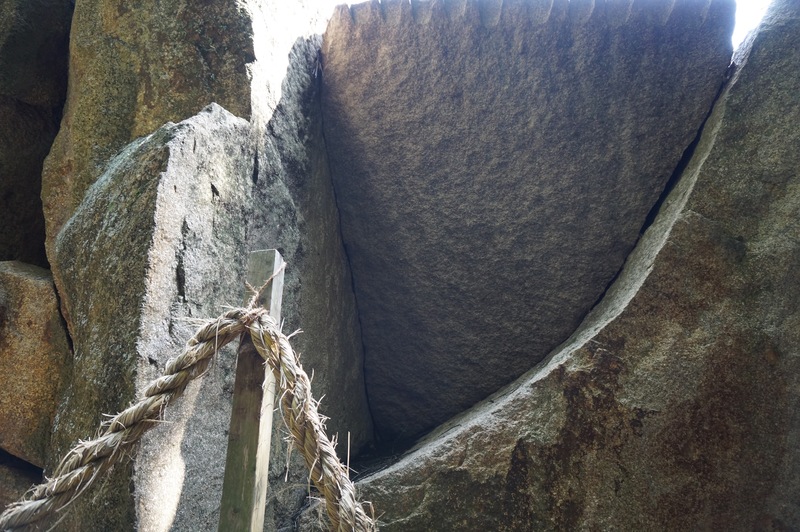 This entry was posted in megaliths and tagged Kanayama on 2015/12/02 by Okunomichi. 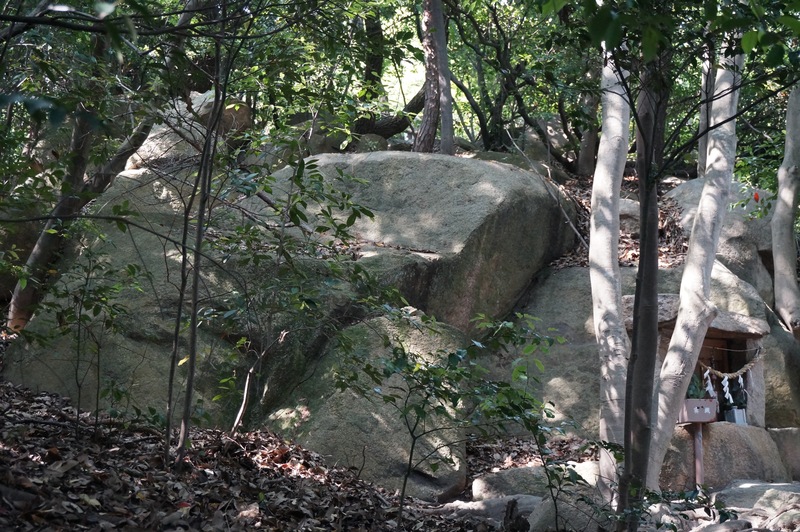 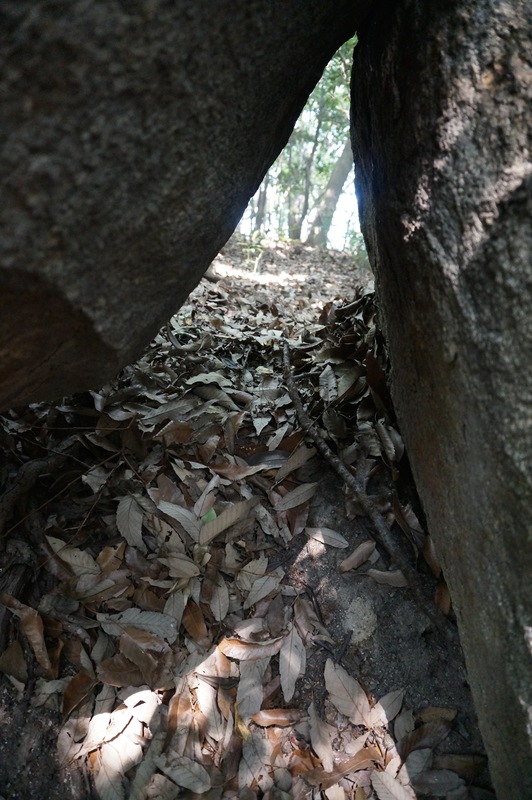 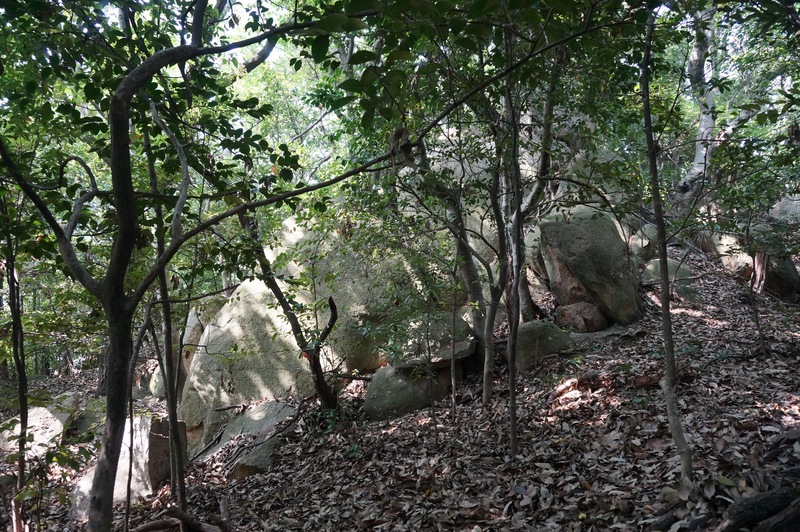 Photo of Iwaya-Iwakage Megaliths taken by IR. 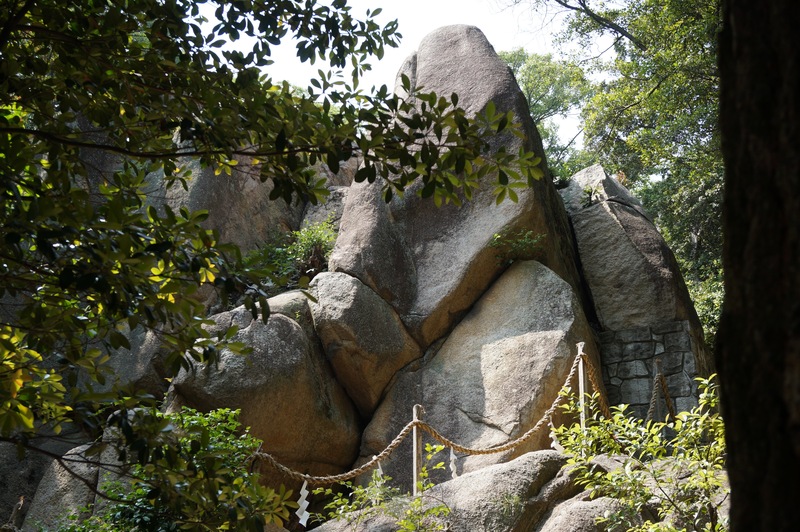 The new site is dedicated to showcasing the wonders of the Kanayama Megaliths in Gifu, Japan. 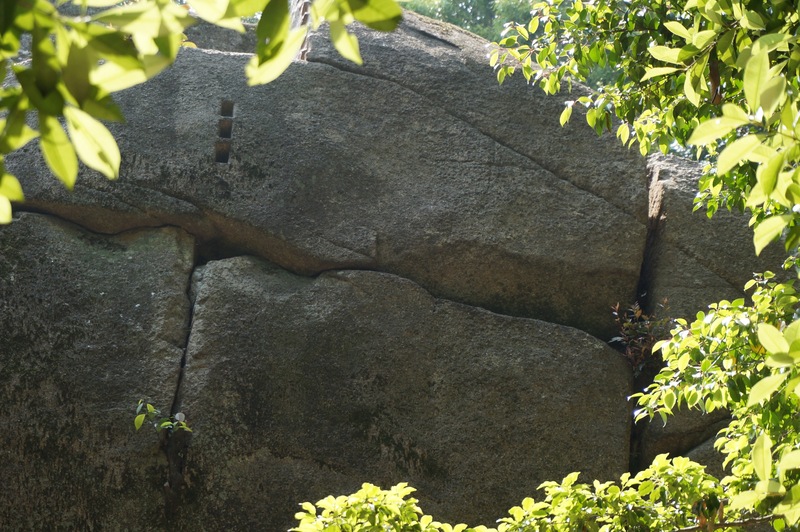 These remarkable megalithic structures form a sophisticated observatory for the observation of solar pathways in the sky. 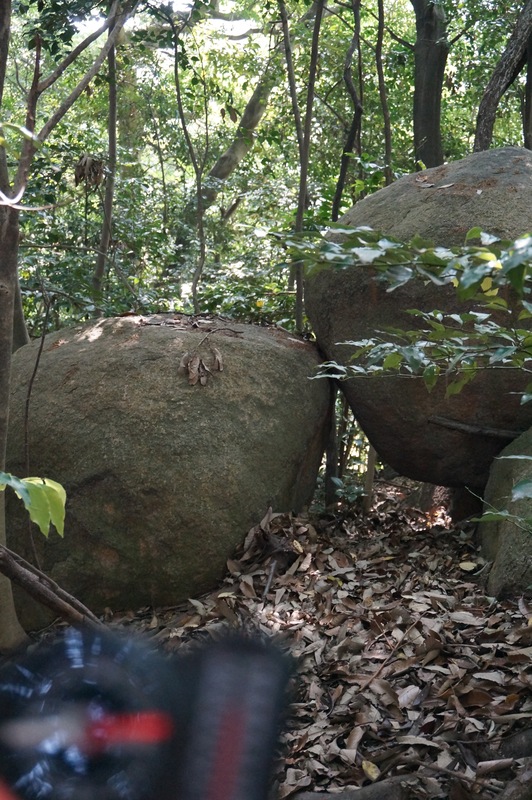 A super-accurate tropical calendar has been developed and has been in operation for thousands of years. 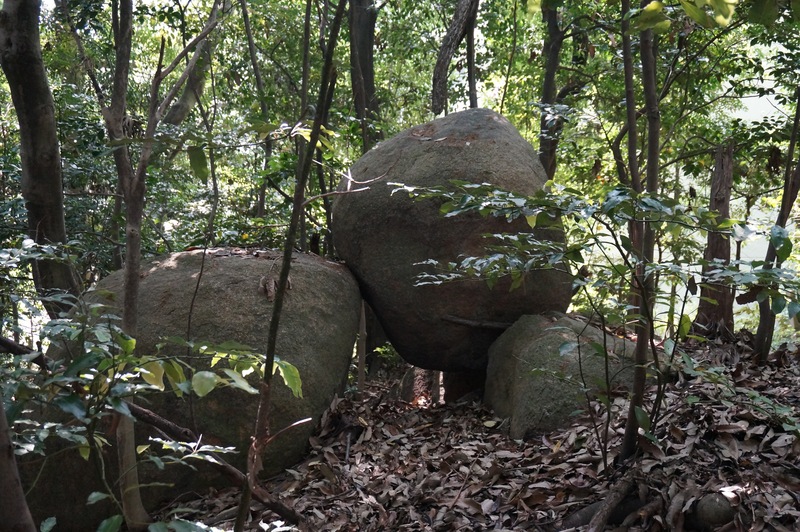 Learn more about the Kanayama Megaliths and Iwaya-Iwakage! 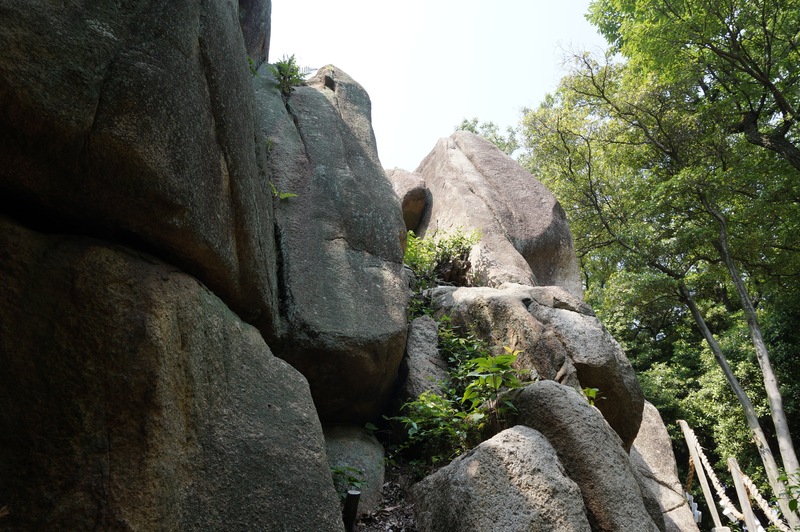 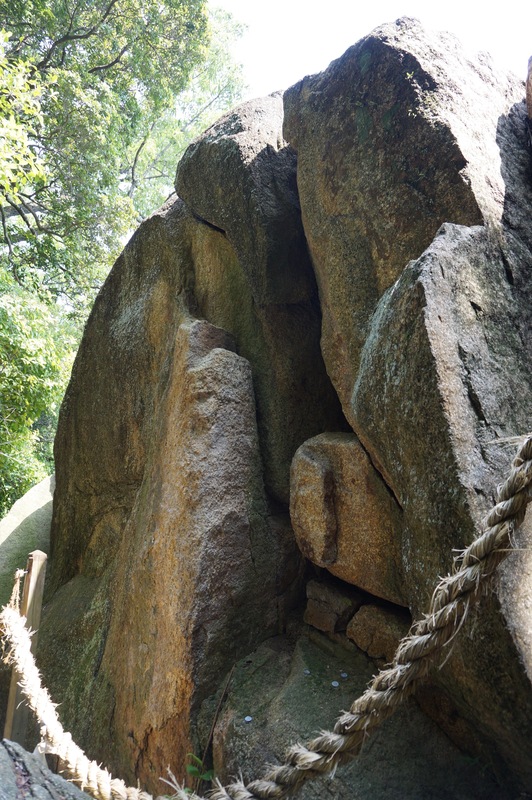 This entry was posted in Ancient civilization, megaliths and tagged Iwakage, Kanayama, megaliths on 2015/06/16 by Okunomichi.